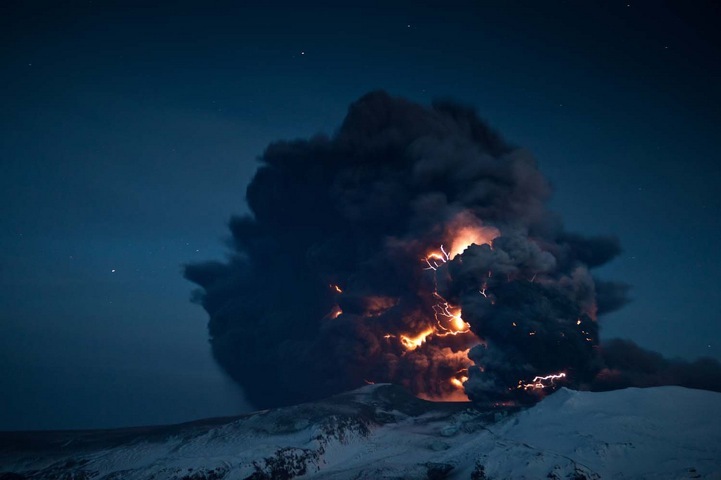 Early in 2010, a little known Icelandic volcano with an almost unpronounceable name erupted, the consequences of which far exceeded the size of the eruption. At the time, we fledgling volcanophiles were fortunate enough to have Dr Erik Klemetti’s “Eruptions Blog” to turn to. There Erik together with fellow professional volcanologists Dr Boris Behncke, Dr Ed Kohut and sometimes other prominent scientists would explain what we saw and how to correctly interpret it. Then “Eruptions” moved a couple of times until it settled at a host where many people felt that the information demanded in order to sign up and post was such an invasion of privacy that they did not. Now homeless, a small group of volcanophiles started discussing the possibility of opening shop for themselves and us. So on November 15th, 2011, Volcanocafé opened its doors for the first time with Carl and Ursula as founders. 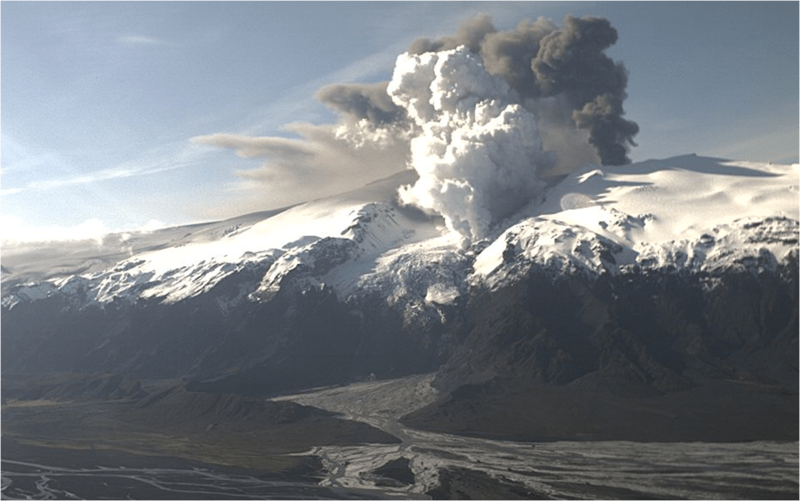 Many a pair of eyes grew square from watching the webcams provided by Vodafone (stills, above) and Mila (live streaming) for the almost two-month long main eruption, three if the precursor eruption at Fimmvörðuháls is included.